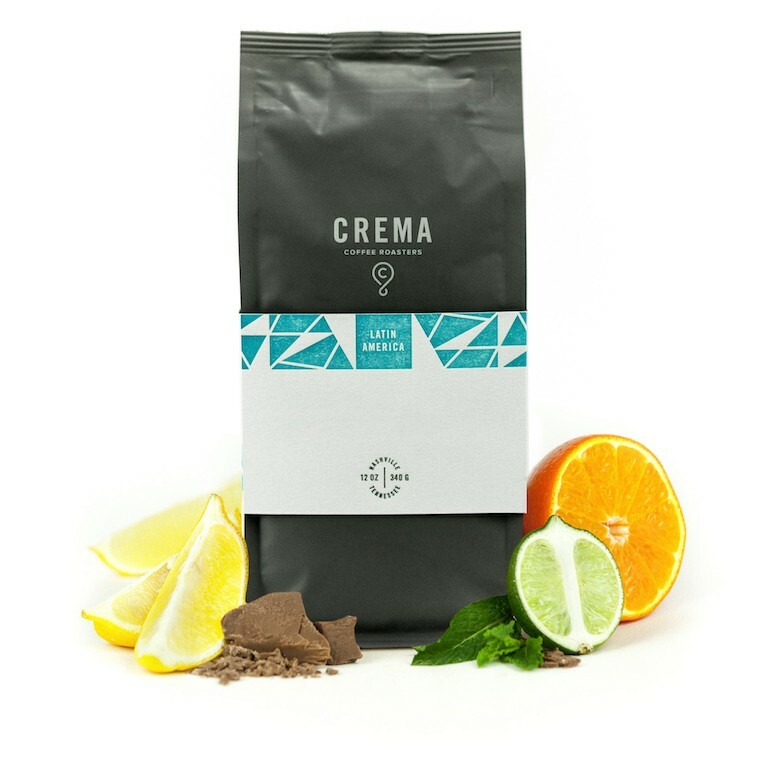 This is the Costa Rica Finca Dragón brought to you by CREMA. This honey processed coffee was grown by Luis Alberto Monge Ureña in the Tarrazú region of Costa Rica between 1,650 - 1,800 meters above sea level. We love this coffee for its nuanced notes of milk chocolate with a tart but gentle acidity of apple and melon with a balanced overall quality. Very good! The tartness was moderated by the overall rounded flavor. Brewing in a french press worked out well. It seemed like I had to use more grinds than normal to get the strength I prefer. Definitely yum! Fine grind, Moka Pot brewNeutral aromaticsLight brown in colorVery honeymelon on the tongue, low acidity, earthy body. Very drinkable, you can drink this coffee non stop throughout the day with no problems. Interesting! Great for variety. As the coffee cools the tart apple really comes through!